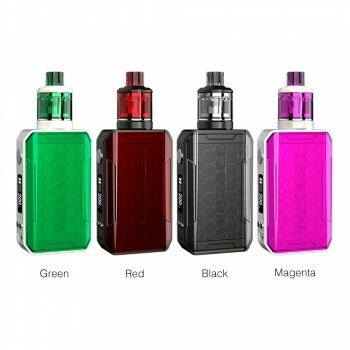 Joyetech eVic VTwo Mini Kit with TRON-S Tank is elegant and handsome. 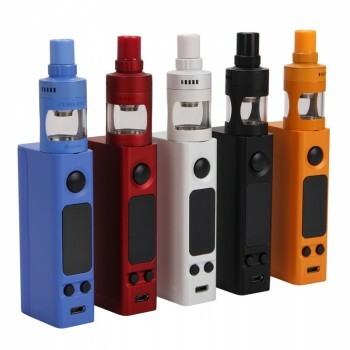 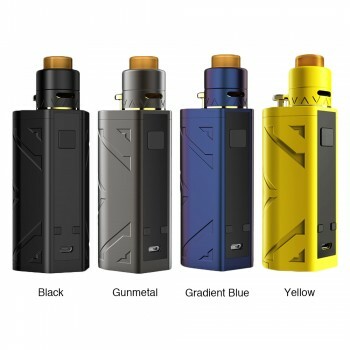 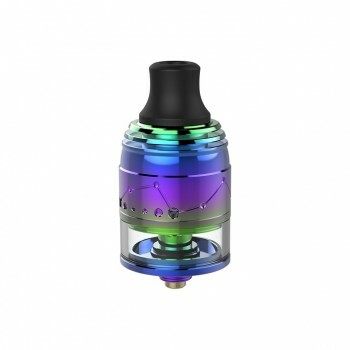 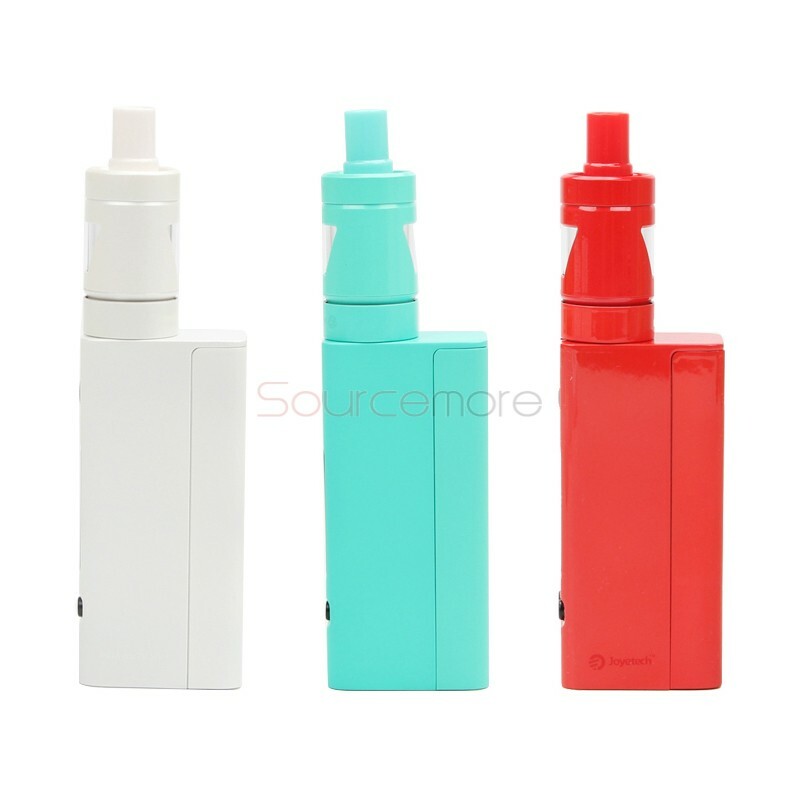 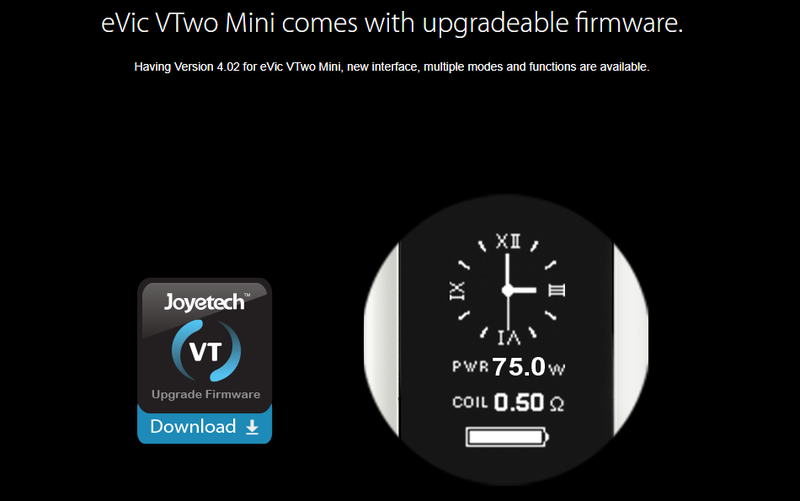 The eVic VTwo Mini is the updated version of the eVic-VTC Mini. 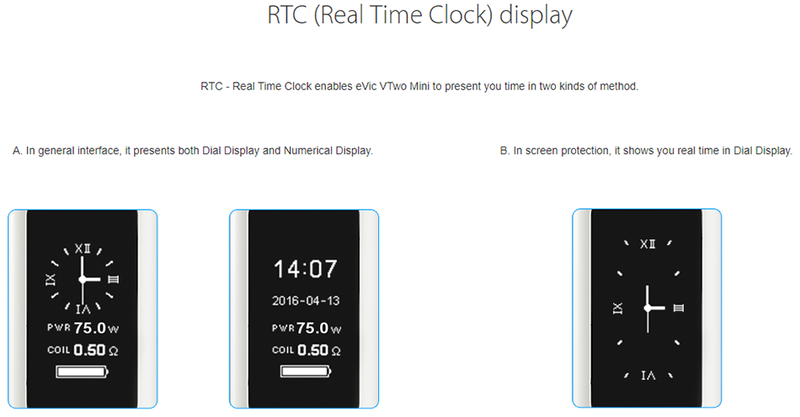 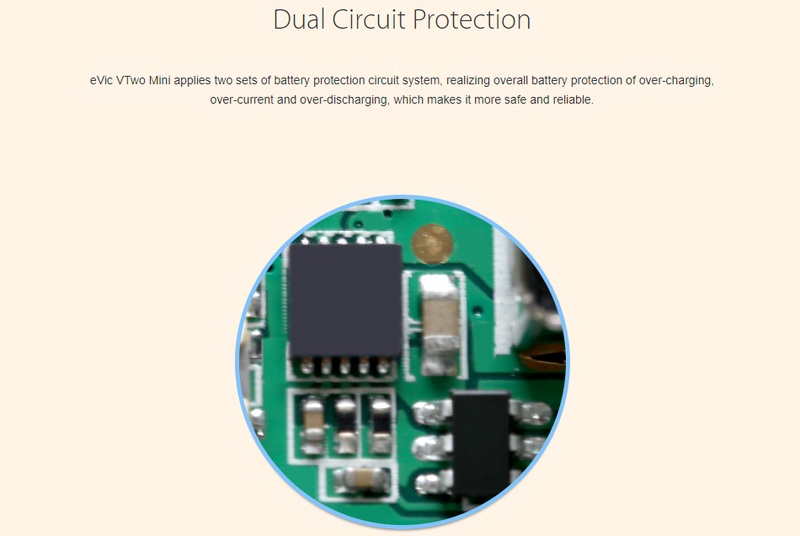 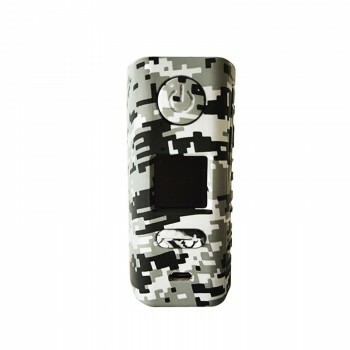 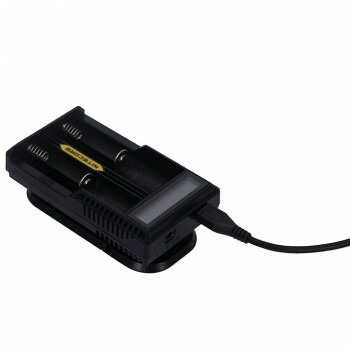 It features upgradeable firmware and dual battery protection system, and the new firmware supports RTC (Real Time Clock) display, clock screen protection and Custom Logo. 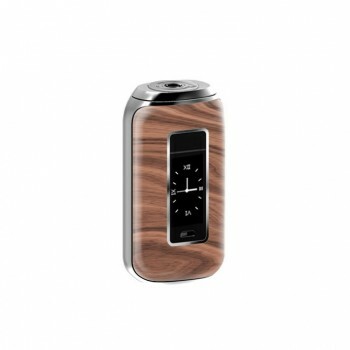 Equipped with unique and attractive styling with a super large OLED screen, it supports RTC/VW/VT/Bypass/TCR modes. 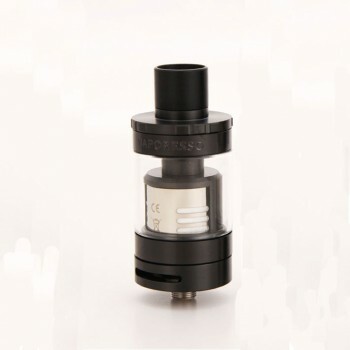 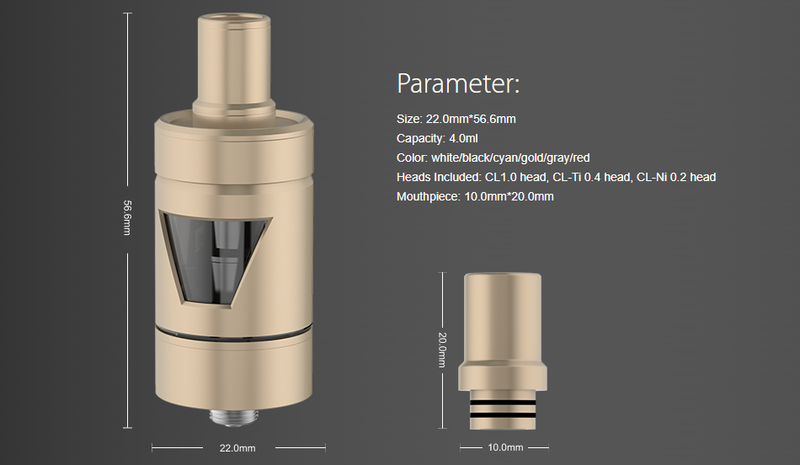 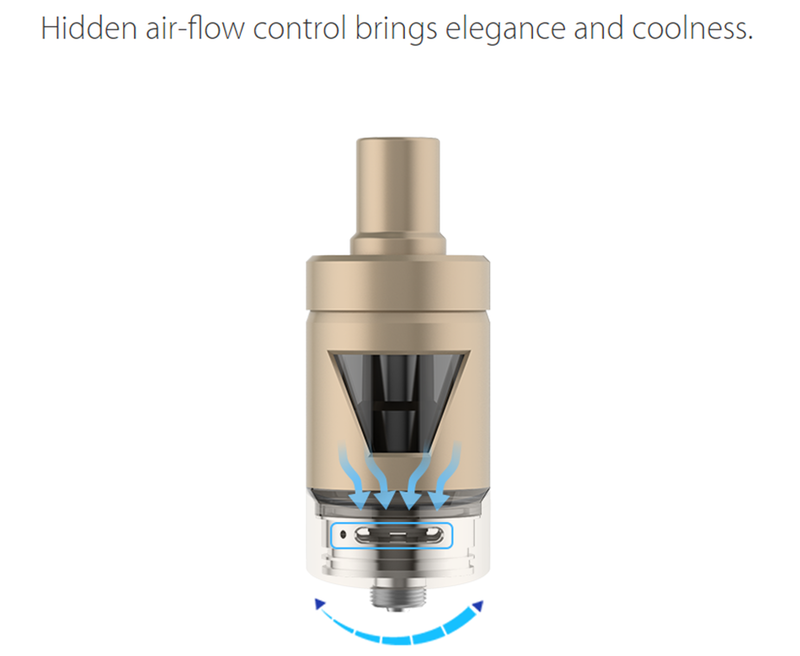 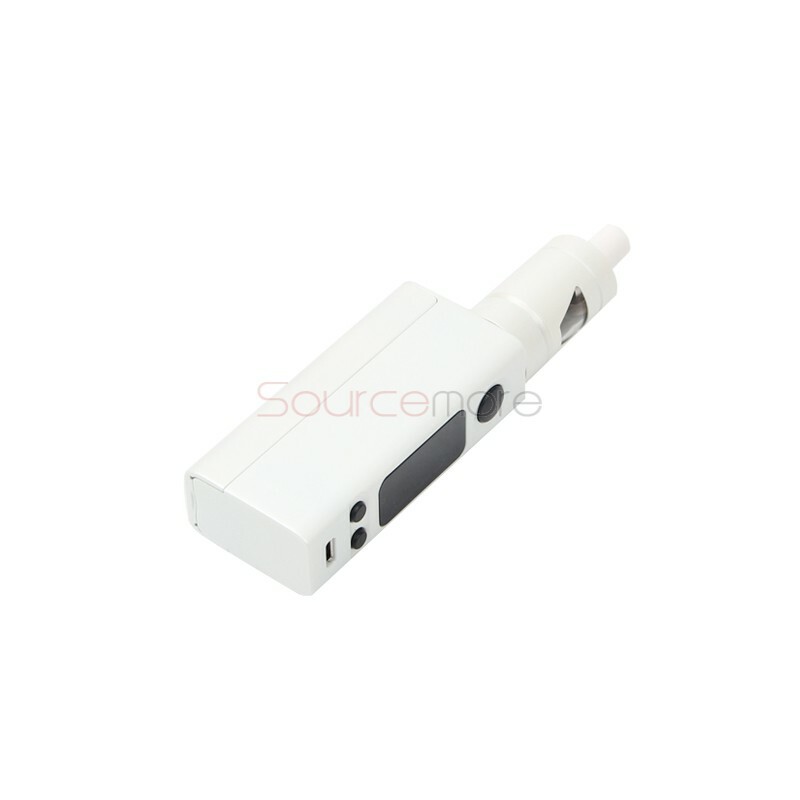 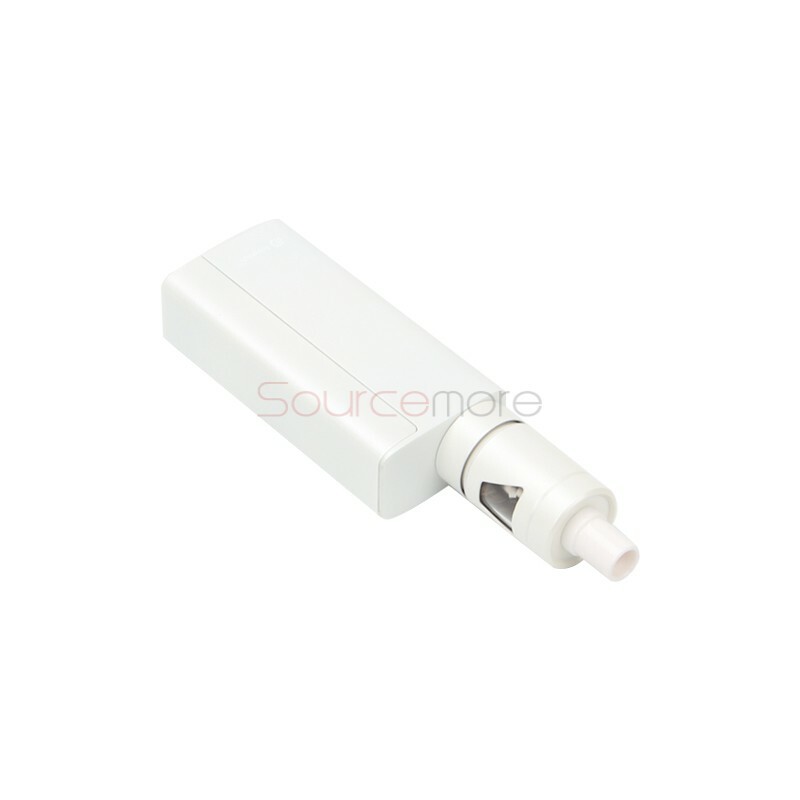 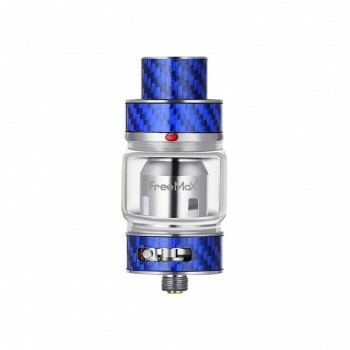 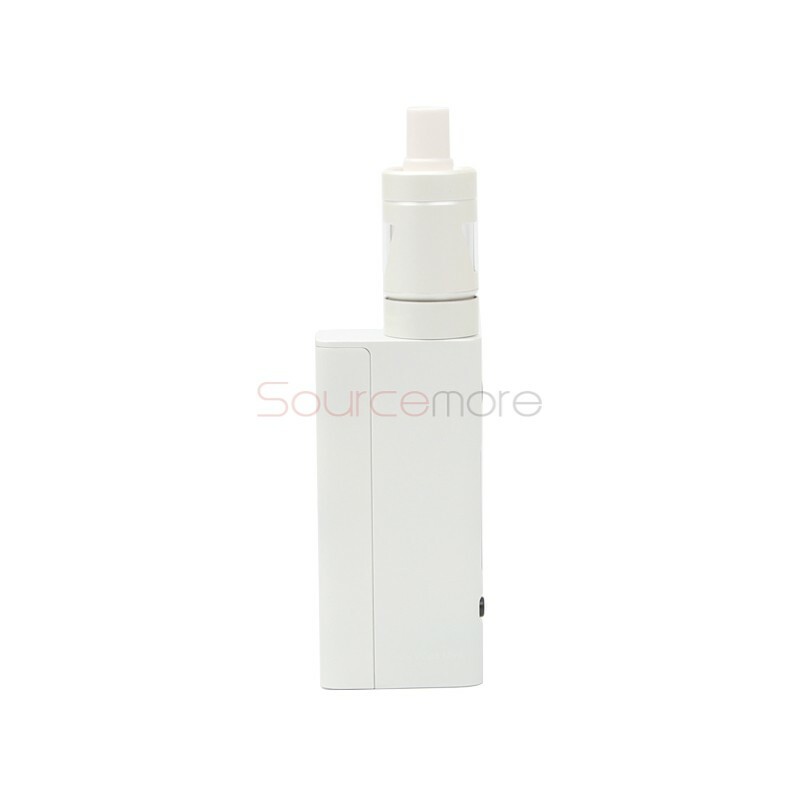 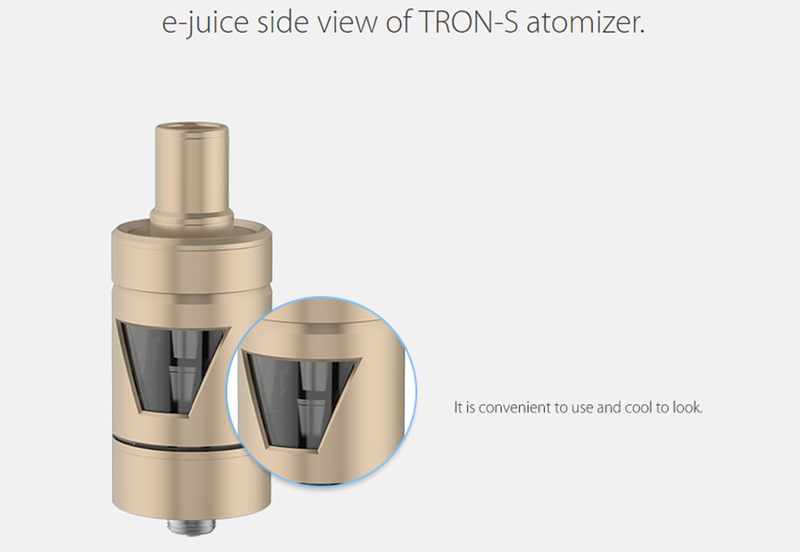 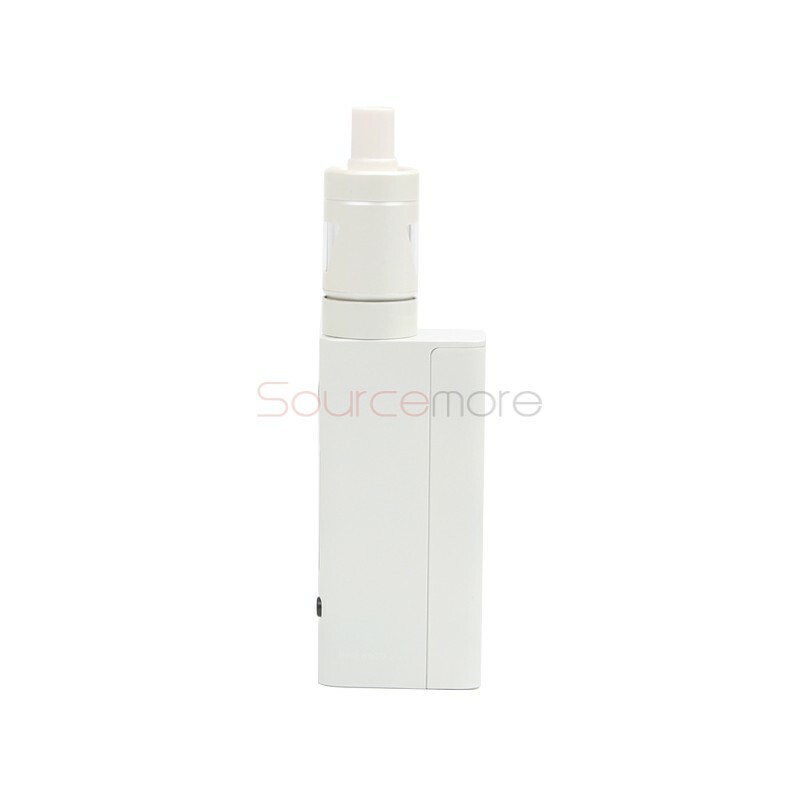 The TRON-S atomizer has side view of e-juice, convenient to use and cool to look. 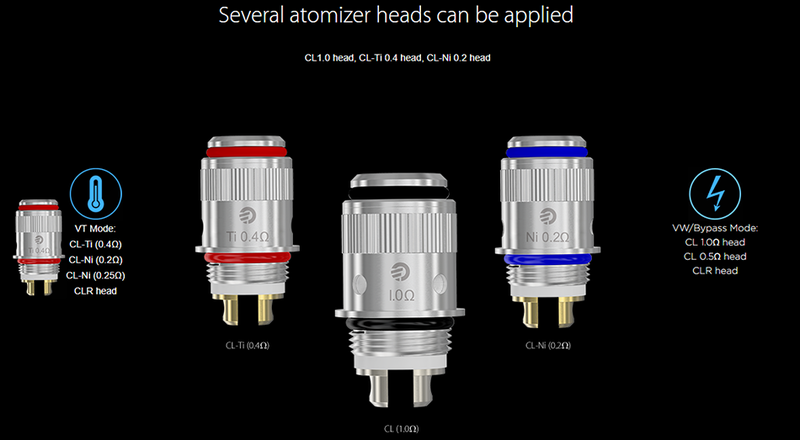 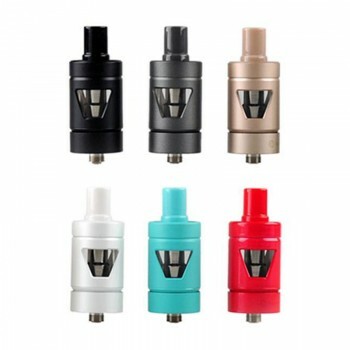 Several atomizer heads can be applied, such as CL 1.0ohm head, CL-Ti 0.4ohm head, and CL-Ni 0.2ohm head, delivering great vaping experience. 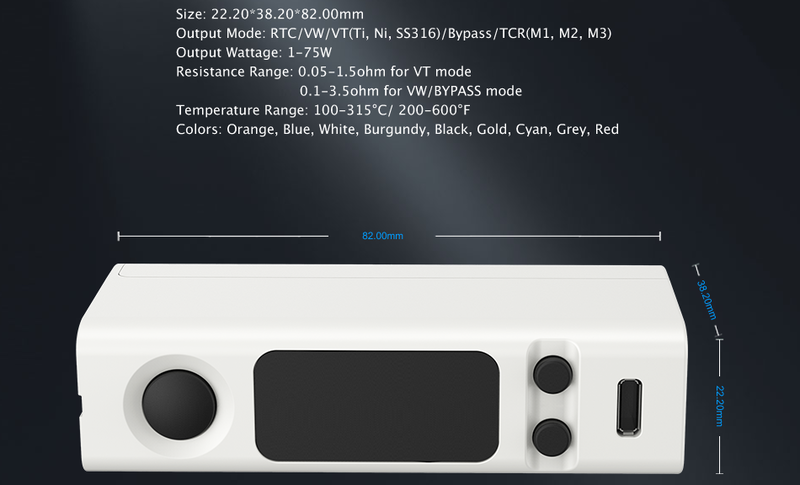 Available in cyan, red and white. 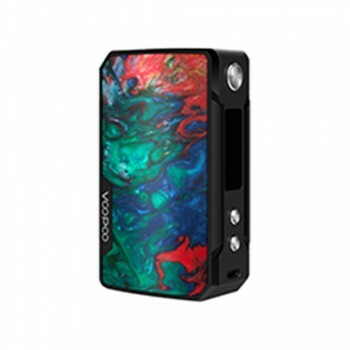 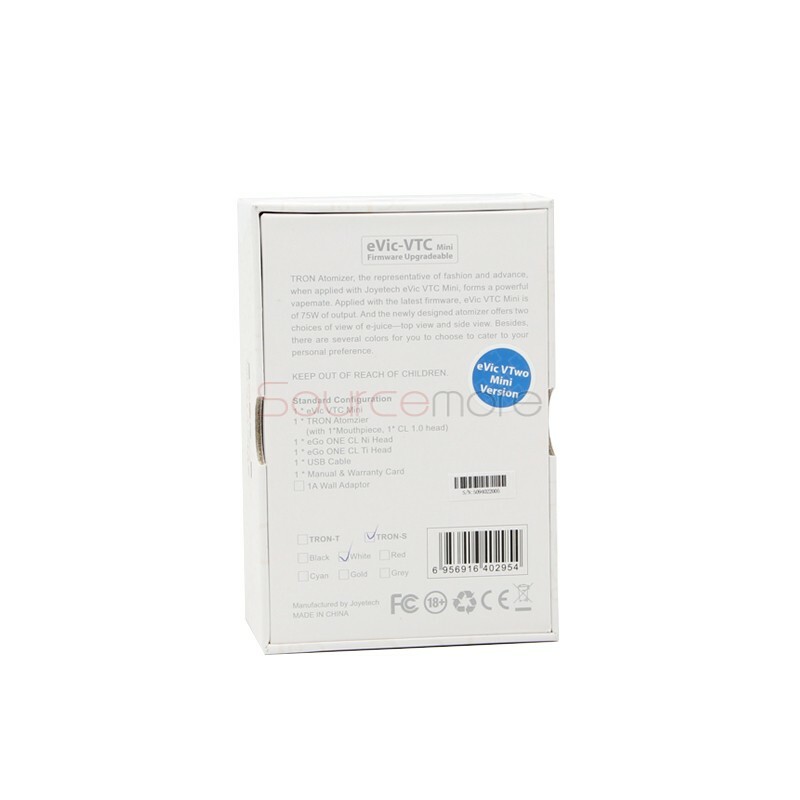 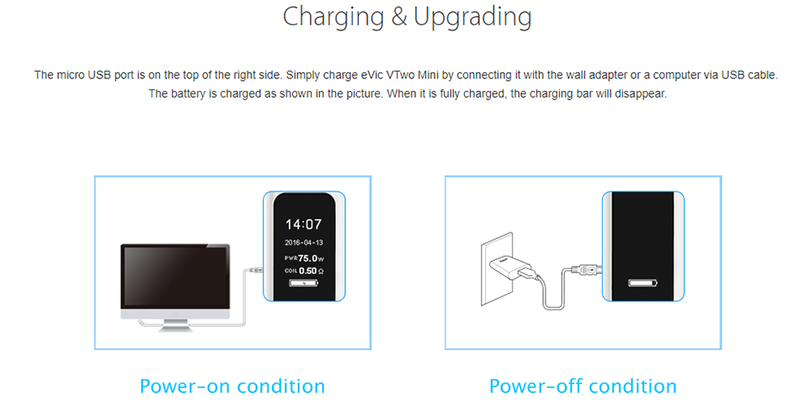 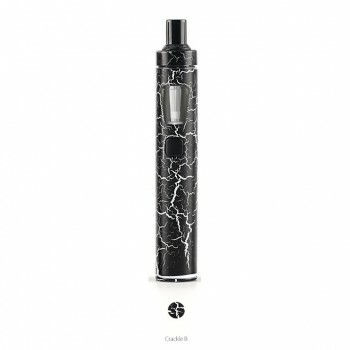 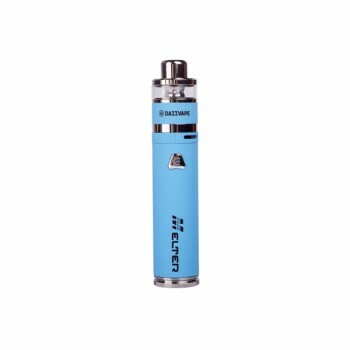 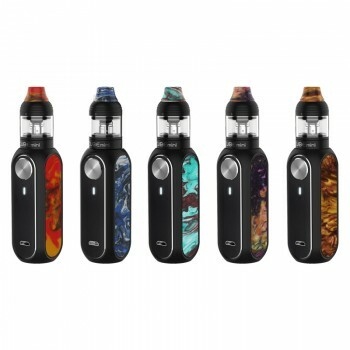 90 Days warranty period for Joyetech eVic VTwo Mini Kit with TRON-S.